At the forefront of filter technology and contemporary tap designs, Billi continue to provide the best water filter system for home to Australian households. 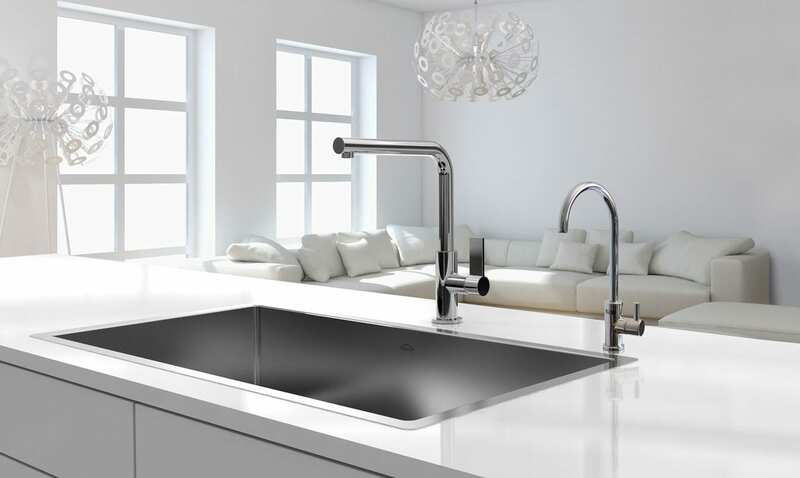 Not only are these systems eco-friendly (download our Environmental Focus Brochure for more information), each water filter (for home) comes with a range of features to suit your needs. Once you’ve chosen your custom water filter machine for home, find your closest retailer or contact us for assistance. To ensure each unit continues to provide optimal water quality, maintenance and filter replacements are required. Whether you choose to install new filters yourself or get a technician to undertake maintenance and filter changes for you, we have various Billi Service plans for everyone. Download the Billi Service Plan Brochure for more information.